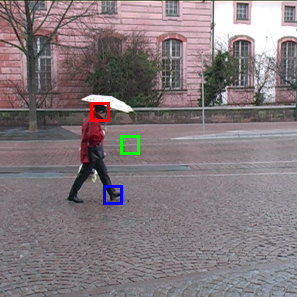 We present a method for the detection of instances of an object class, such as cars or pedestrians, in natural images. Similarly to some previous works, this is accomplished via generalized Hough transform, where the detections of individual object parts cast probabilistic votes for possible locations of the centroid of the whole object; the detection hypotheses then correspond to the maxima of the Hough image that accumulates the votes from all parts. However, whereas the previous methods detect object parts using generative codebooks of part appearances, we take a more discriminative approach to object part detection. Towards this end, we train a class-specific Hough forest, which is a random forest that directly maps the image patch appearance to the probabilistic vote about the possible location of the object centroid. We demonstrate that Hough forests improve the results of the Hough-transform object detection significantly and achieve state-of-the-art performance for several classes and datasets. 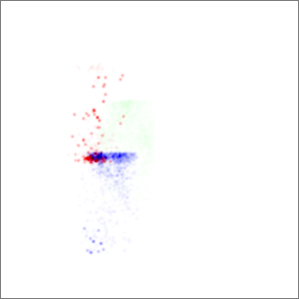 Each patch votes for the object centroid. Votes from the three patches. 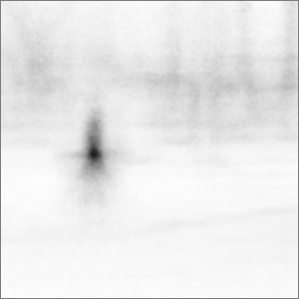 Hough image accumulates the votes from all patches. When using this software, please acknowledge the effort that went into development by referencing the corresponding paper. Note that this is not the original software that was used for the paper mentioned below. It is a re-implementation for Linux and requires the Open Computer Vision Library. If you have questions concerning the source code, please contact gall@vision.ee.ethz.